Regency Security are delighted to announce they have been awarded the contract for security at Epic Studios, providing door supervision and event security at the television and entertainment centre located in Norwich. 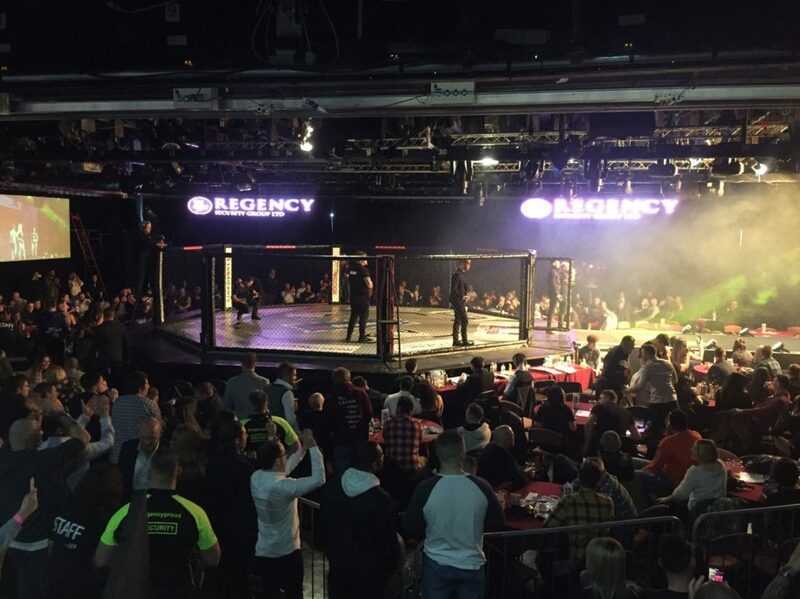 Regency Security has previously worked at Epic Studios for specific events including the Contenders show for MMA, K1 and Boxing. 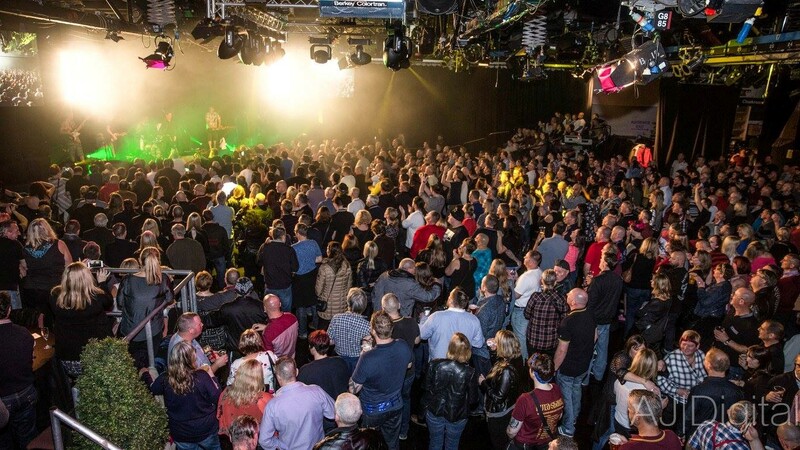 Now Regency has become the sole provider of security personnel working at the venue with an extensive programme of music gigs, sports events, award ceremonies, comedy and dance events. 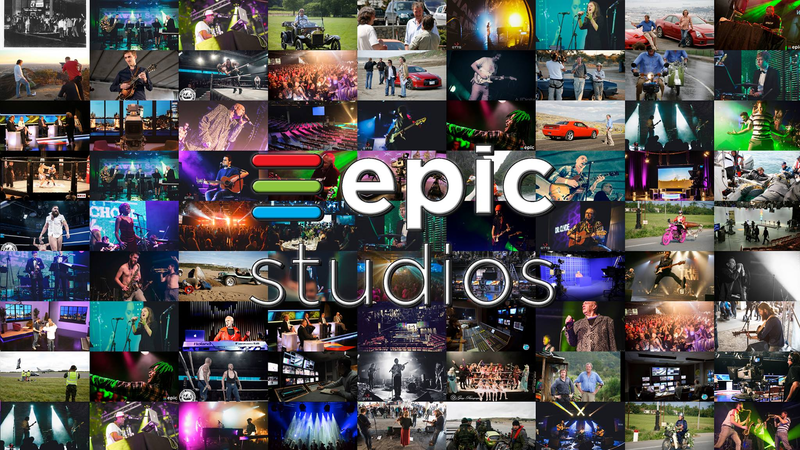 In addition to music and events, Epic Studios have produced some of the UK’s best loved TV shows over a period of almost 40 years in the business, earning a reputation as a leading television and digital media centre. They played host to 1970s game show ‘Sale of the Century’ and Roald Dahl’s ‘Tales of the Unexpected’ in the early 80s. In the late 1980s through to the 90s Epic was home to a diverse selection of television classics, such as ground-breaking interactive virtual reality children’s programme ‘Knightmare’ and television crime drama ‘The Chief’. The studios have also hosted many popular chat shows including ‘Trisha’, ‘Loose Women’, ‘The Wright Stuff’, ‘Jeremy Kyle’ and ‘Frank Skinner’s Opinionated’. Regency Security looks forward to developing a long successful relationship with the team at Epic Studios.